During the last several years, banking CMOs have supported their organizations through an era of intense economic shifts, increased regulatory burdens, changing buyer behaviors, and a large number of mergers and acquisitions affecting internal marketing organizations and the wider competitive landscape. 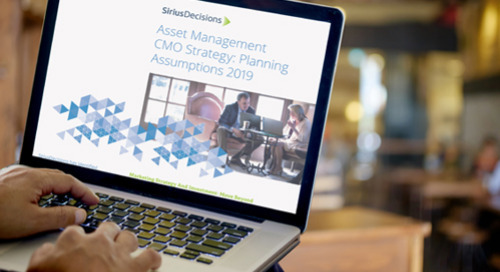 To guide their organizations through these challenges, CMOs should use the planning process to visualize their desired outcomes and define strategies to achieve their growth objectives. 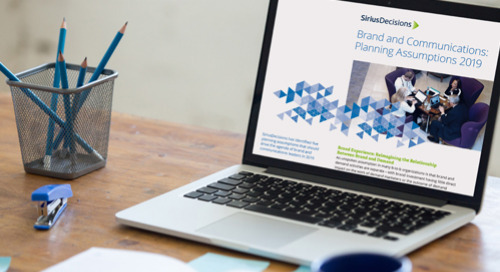 In this guide, we describe five key trends that will affect the priorities of marketing executives in the banking industry in 2019.